CDFA Home > Plant Health > Oriental Fruit Fly > Sign up for updates! 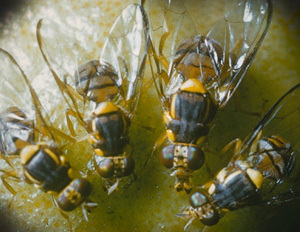 Sign up for Oriental Fruit Fly Updates! Step 1. Enter your email address and name. Step 2. Click on the "Subscribe" button. Step 3: An email confirmation message will be sent to you. Step 4: Respond to the email to confirm your subscription.